Please! No Pictures!!! 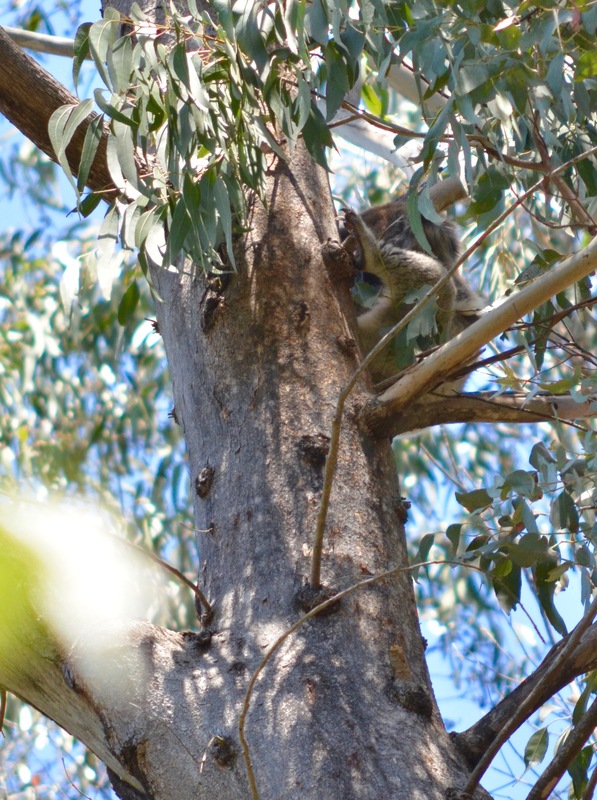 The odd Koala in Tidbinbilla Nature Reserve.